Alco T-6 No. 13, with T-6 No. 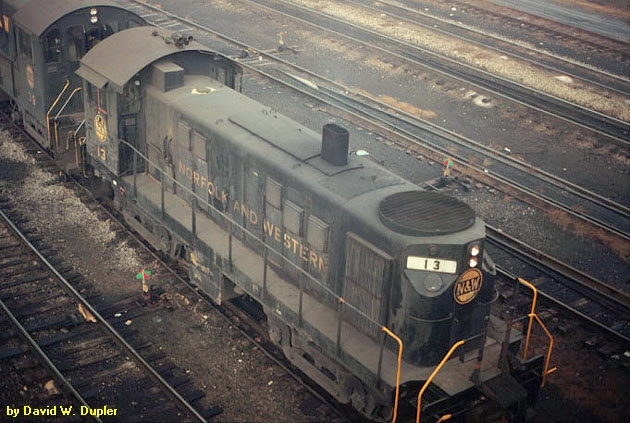 43 at Portsmouth, OH., 1977. Alco T-6 No. 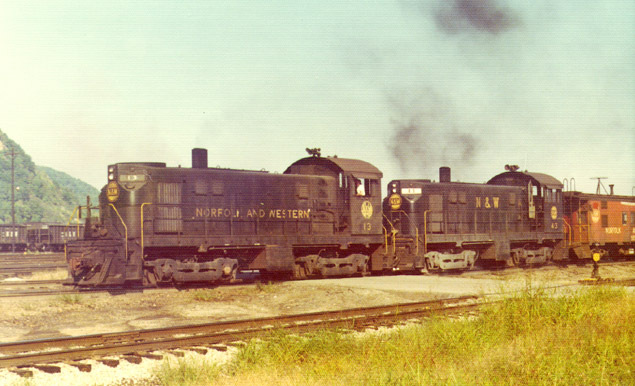 13 at Portsmouth, OH., 1977.